Bow Wow Buddies Feature Story: Penny! 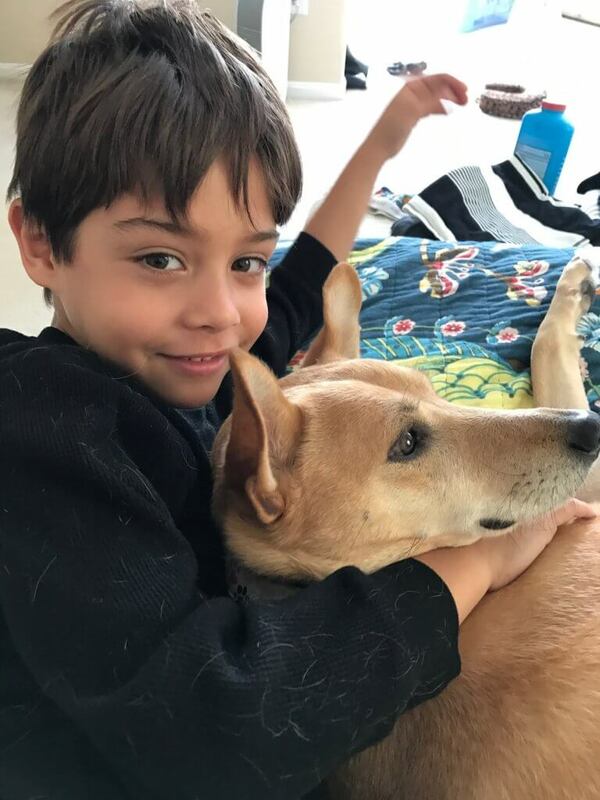 Today, the Bow Wow Buddies Foundation would like to introduce you to Penny, a 7-year-old Basenji Mix from Silver Spring, Maryland. 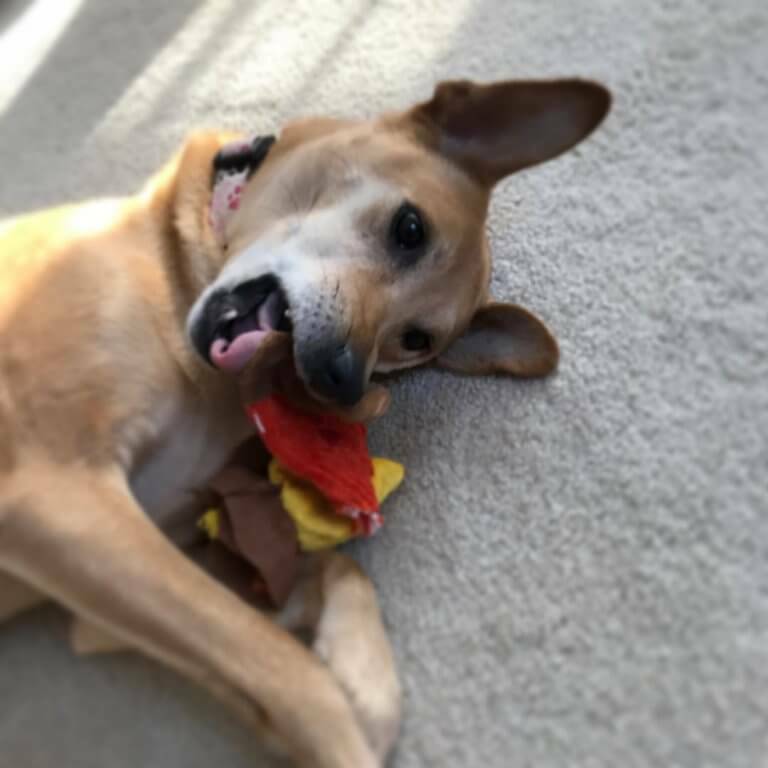 After living life as a shelter pup for quite some time, Penny was finally adopted by her fur-ever family in December 2016. She’d been enjoying her new home and spending time with her new family, when an accident occurred. Penny had torn her CCL (cranial cruciate ligament) and meniscus — ouch! Not only was this painful for Penny, but the surgery required to repair the damage would be rather costly for her new pet parents. Unfortunately, this was not the first animal illness they had endured recently. Alexa, Penny’s mom, had fallen on some financial hardships after losing a cat to kidney failure and diabetes, and hospitalizing her 12-year-old dog for other health issues. Knowing that Penny was in pain, Alexa knew she had to think fast. That’s when she decided to reach out to our friends at the Bow Wow Buddies Foundation a call — and fortunately, they were able to assist! With help from a grant, Alexa was able to pay for Penny’s surgery at the Veterinary Surgical Centers, affording her the opportunity to set out on the road to recovery as quickly as possible. Lend a paw and donate today to help a dog like Penny get a second chance!